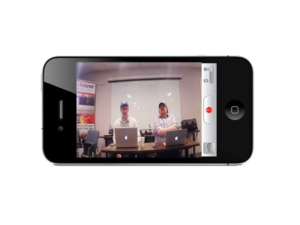 Creating video content from your smart device has never been easier! Hit record, share, and you’re done. BUT are your videos lacking professional quality? 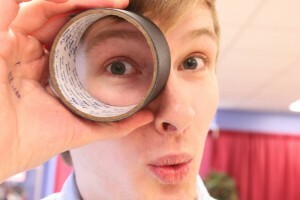 Use these tips and you’ll be impressing your friends and family in no time! 3. Avoid shaky video. Invest in a tripod or set your recording device on a sturdy object. 4. Be aware of backgrounds. Make sure anything in the background appropriately represents what you want an audience to see. 5. Use editing software such as iMovie or Adobe Clip to trim your video, add music, and/or text. gear. 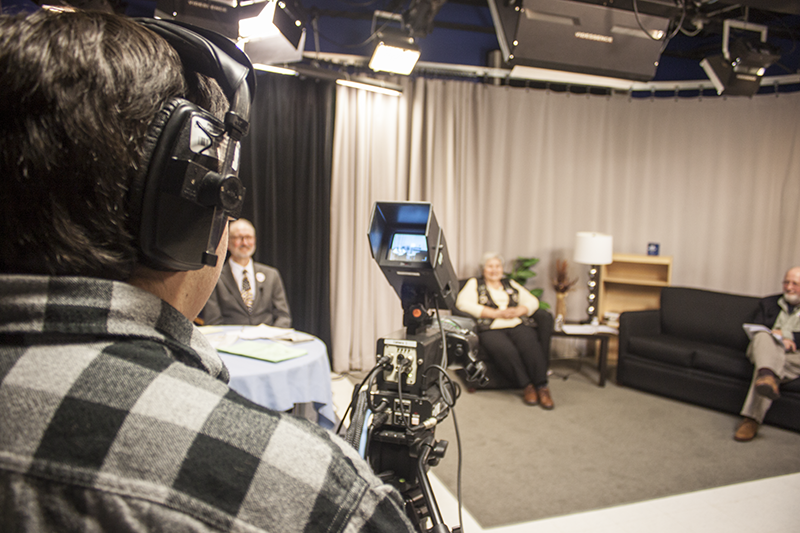 ConcordTV offers monthly video camera and editing classes that will help get you started. Call us at 226-8872 to register for classes or to get more information. 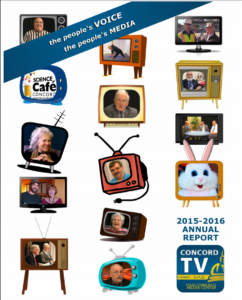 We are proud to introduce this year’s annual report, a comprehensive look at everything happening at ConcordTV during the 2015-16 fiscal year. This report includes a message from our board chair and executive director, in addition to the recaps of our numerous activities and programs. The theme is “The People’s Voice; the People’s Media”. We wish and hope that you will take time to look it over, and then give us a call and come by to visit if you’d like to re-connect. We’re thrilled to announce a new staff member of the ConcordTV staff, Melissa Sweatt. She’ll be taking over the scheduling for Channel 22 and you’ll likely see her around Concord on productions. Welcome, Melissa! Working in the film and television industry has been a passion and dream of mine since I was 12­years ­old. I grew up in a small town north of Concord and was always writing stories, developing characters, creating plots, etc. but I always envisioned this stories as movies. As a graduate from The Center for Digital Imaging Arts at Boston University, I have been able to pursue this dream to the best of my ability. 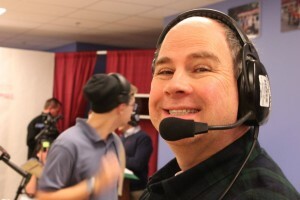 I currently freelance for New Hampshire Public Television and Whitebridge Farm Productions. I also work part time for NH1 News, and am proud to be the newest edition to the ConcordTV family. In my spare time I enjoy writing screenplays, making my own short films, hanging out with friends, fishing, and lounging around the house with my cat and two dogs. ConcordTV’s PSA Day is on September 14th and we want all Concord-area nonprofits to take advanced of the opportunity! 1. It’s FREE! That’s right, a completely free service for nonprofits. 2. It only takes a 15 minute time commitment. 3. PSAs are a great way to build public interest in your organization. 4. The video you create will be great for your social media and website. 5. We will air the PSAs on our Public Channel 22. 6. You’ll get a behind-the-scenes look at our new studio. 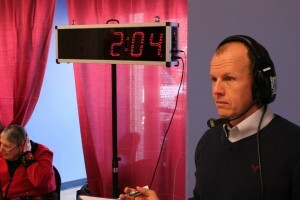 Call us at 226-8872 and talk to Jim to reserve your 15 minute block in the studio to record your PSAs. If you’re bringing a logo please check that it’s the highest resolution possible (150×150 would not be suitable, 1200×1200 would be). ConcordTV held its annual Annual Meeting and award presentation on June 28th. Many community members were recognized for their ongoing contributions to ConcordTV as producers, volunteers, and supporters. Watch The Pirates of Penzance on ConcordTV! Gilbert and Sullivan’s comic masterpiece PIRATES OF PENZANCE. bound by a paradoxical contract, a clutching nursemaid and true love. PIRATES OF PENZANCE from the Community Players of Concord! live-stream of the channel is available here. Click the button below for a fun preview of The Pirates of Penzance! In partnership with the Concord Monitor, We were able to cover the full Fall Season Athletes awards at the Holiday Inn on December 6, 2015. You can watch the full event on our channels in the up coming week. Airtimes will be posted here once the piece has been edited for viewing. Want to archive this moment? Want to gift someone with a copy of this event in full 1080 HD? How about purchasing a DVD copy? Shipping options available. Checkout our Online store to purchase a DVD. 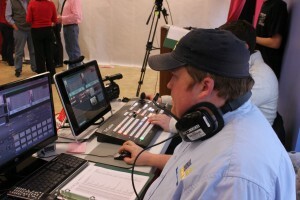 The TV auction is a fun, fast paced live TV Event that airs nearly all day on Channels 6 and 22. However, This event needs your help! If you want to work behind a camera, help with production tasks and whatever else we may need help for, this could be a fun event for you! We’re looking for anyone willing to volunteer for any amount of time you feel comfortable with. High school students can use this event to gain volunteer hours. To talk to us about signing up, send Josh Hardy an email, josh@yourconcordtv.org.